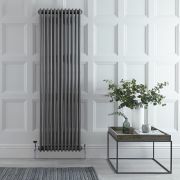 Loa - Hydronic Anthracite Curved Heated Towel Warmer - 39.25" x 23.5"
Designed for use alongside the brilliant Regent raw metal lacquered three column traditional radiator collection, these radiator feet are constructed from hardwearing steel to ensure impressive strength and durability. 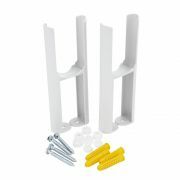 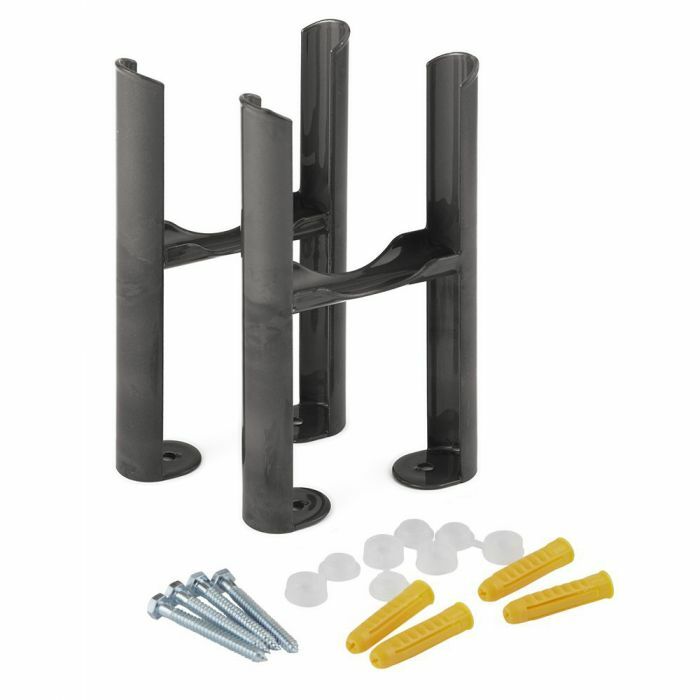 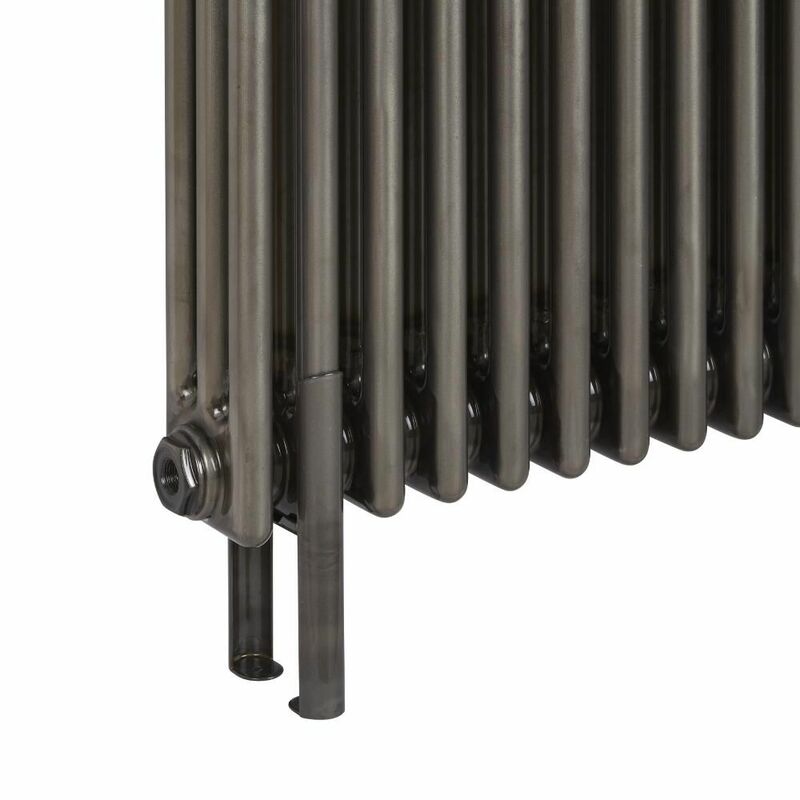 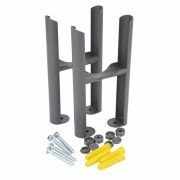 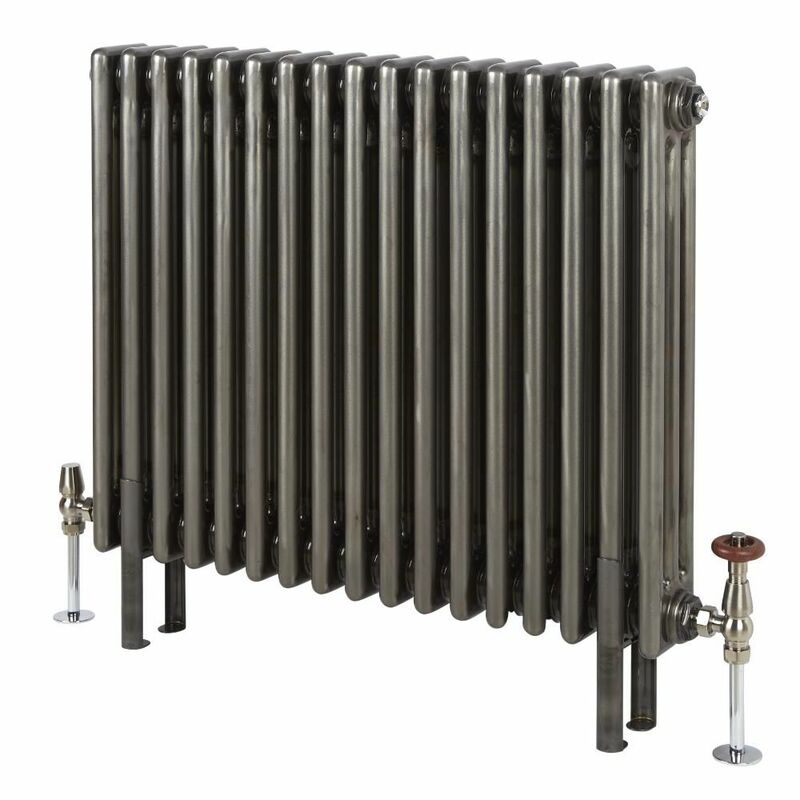 Featuring a matching raw metal finish, the feet will assist in reducing the weight of the radiator against your wall, providing peace of mind and more security than wall hanging alone would offer. 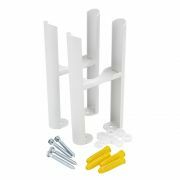 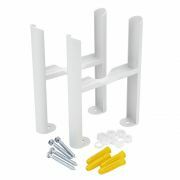 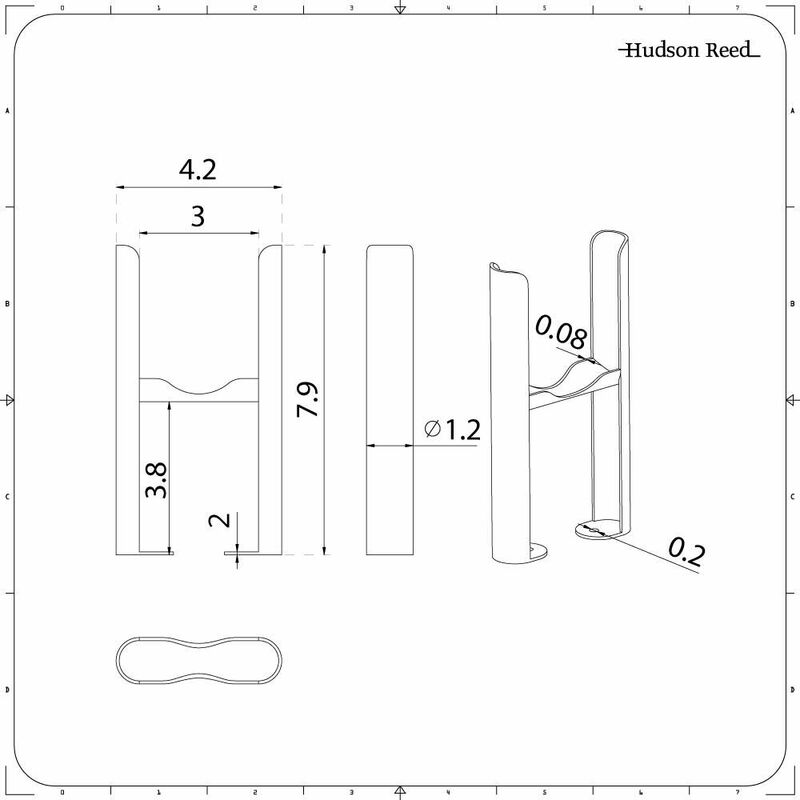 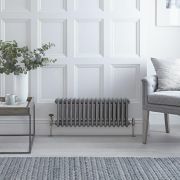 A simple and savvy means to firmly secure your raw metal lacquered column radiator into place, this attractive floor-mounting kit will also enable you to floor mount your radiator for a rigid finish. 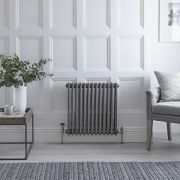 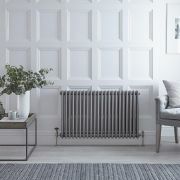 No matter what type of installation you opt for, this floor-mounting kit will add a different dimension to your home heating, and further enhance the stunning period-style elements of your Regent raw metal lacquered radiator.